I adore photographing couples and love, as I am a huge sucker for a good love story. When Carla contacted me about this session I was super excited. They just got married and haven’t had photos done of the two of them yet. 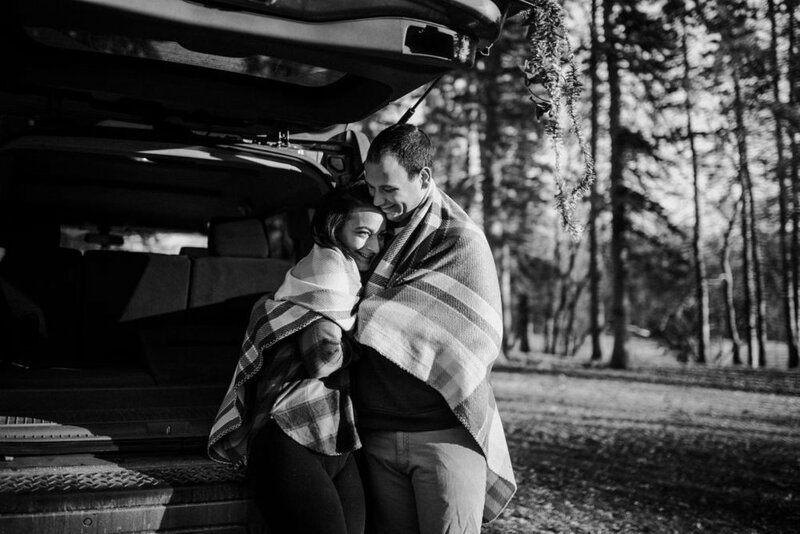 How can you not decorate a Jeep and have two people get super cozy and lovey and not come out with something super cute. The week was full of rain and when it came to the day of their session, there was nothing but sunny skies. It was the perfect match. 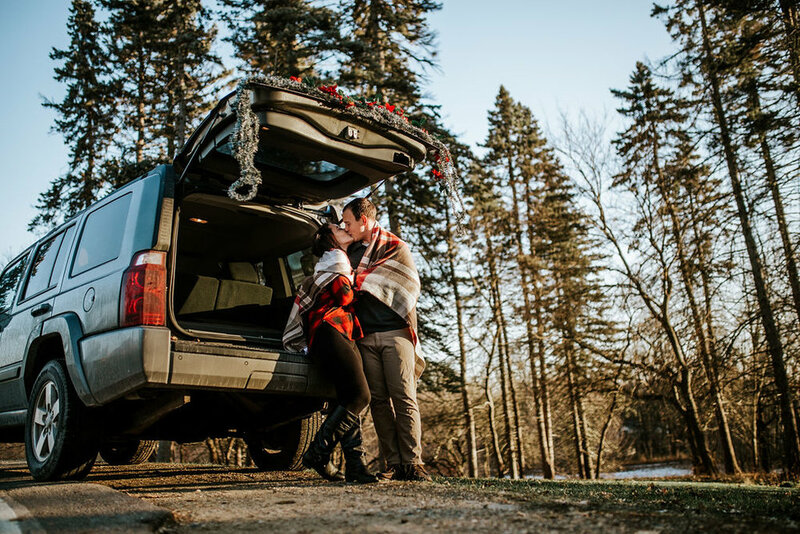 Take a look at the rest of their super adorable lifestyle session below.